This month the Critical Sound residency gets ambushed by the Italians! 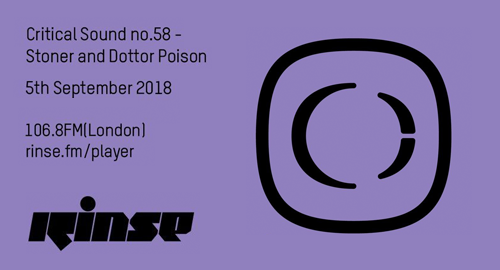 Stoner & Dottor Poison go b2b in the mix for 2 hours. Get stuck in!